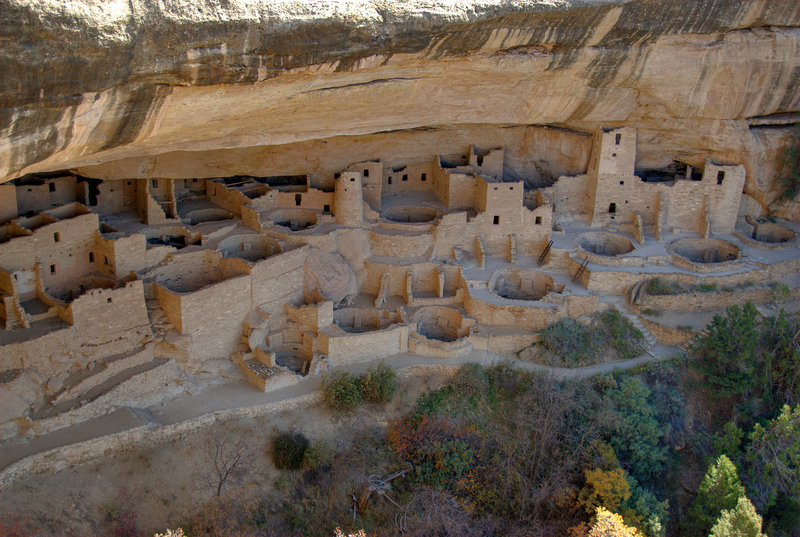 A great concentration of ancestral Pueblo Indian dwellings, built from the 6th to the 12th century, can be found on the Mesa Verde plateau in southwest Colorado at an altitude of more than 2,600 m. Some 4,400 sites have been recorded, including villages built on the Mesa top. 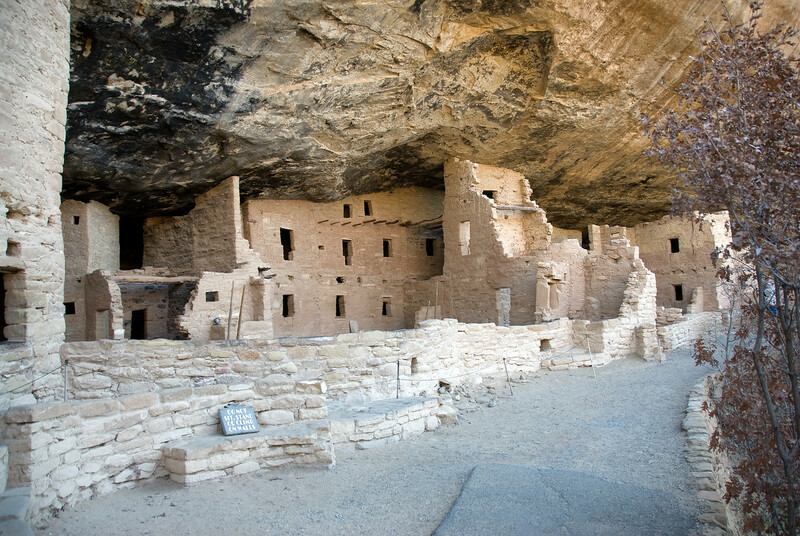 There are also imposing cliff dwellings, built of stone and comprising more than 100 rooms. Mesa Verde is another really under-appreciated national park. While it is one of the first national parks in the US, it is a cultural attraction, not a natural one. In fact, North America is seriously lacking in ancient structures (due do the nomadic nature of the original inhabitants) and Mesa Verde is one of the finest. 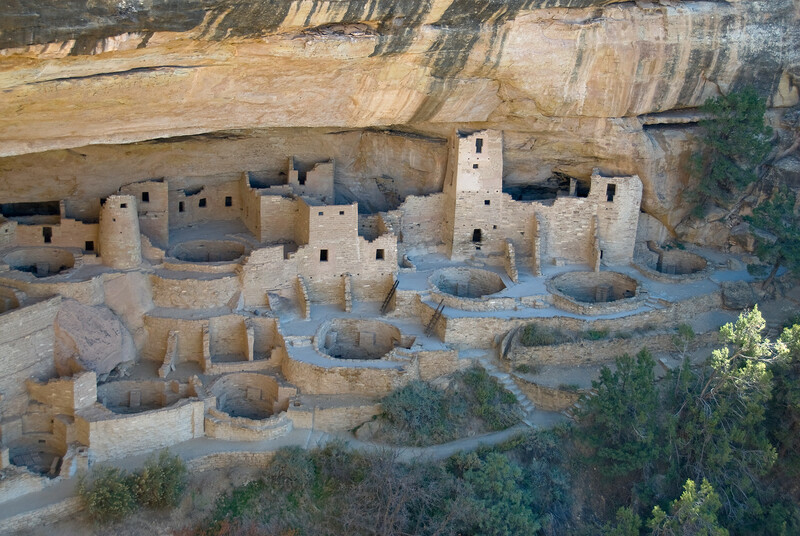 The Mesa Verde National Park is a US national park and UNESCO World Heritage Site. 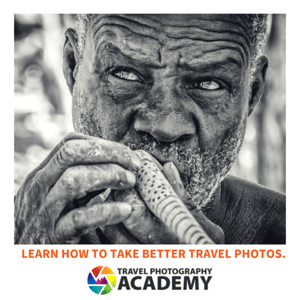 It is located in Montezuma County in Colorado. The park was established in 1906 and covers a total land area of 52,485 acres. However, it was designated as a UNESCO World Heritage Site in 1978 for its cultural significance. It is also listed as one of the properties included in the US National Register of Historic Places. The Mesa Verde National Park was established to protect the Ancestral Puebloan archaeological sites, which is one of the largest and most important in the entire United States. 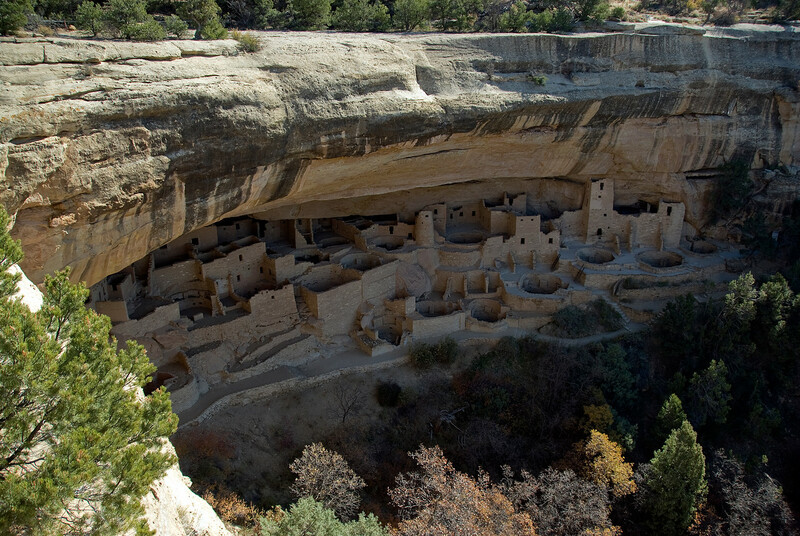 There are 600 cliff dwellings and over 4,000 archaeological sites found within this property – this makes it the largest archaeological preserve in the US Mesa Verde. The Cliff Palace is the most notable attraction within the park. It is the continent’s largest cliff dwelling. Mesa Verde National Park was officially designated its current status as a national park in 1906 by US President Theodore Roosevelt. Its earliest history can be traced back to the 7500 BCE wherein the region was inhabited by nomadic Paleo-Indians that called the Foothills Mountain complex their home. A few years later, Archaic people established a settlement within the rock shelters in the area, particularly near the mesa. The Ancient Puebloans, however, were the ones who settled in the region the longest and have created the most impact on the land. It is their dwellings that are currently preserved along with the other archaeological preserves in the area. In order to survive, the Mesa Verdeans hunted local small game. They also organized hunting parties that traveled long distance to find a catch. This way of life can be glimpsed into by some of the archaeological remains and ruins within the site of the UNESCO property. These hunting tools, their dwellings, and pottery provided a glimpse into the way of life for the Ancestral Puebloans. In addition to the cliff dwellings, there were also rock art and murals that were discovered on the area. The dispersion of these rock arts was uneven and periodic though. Some areas will have numerous rock art while the other areas have none. In addition, the styles of rock art also varied greatly. This exhibits the possibility of the many different inhabitants that have settled in the region. The Mesa Verde National Park is unique because it is the only one of its kind that aims to preserve the villages and objects that were created by ancient civilizations. If you want to explore the park, you can use the following towns as your headquarters: Dolores, Cortez and Mancos. All of these have lodging options, restaurants and a few basic facilities you can use during your stay. The park is open daily and all year round. The park features mostly temperate weather, which is typical of the Southwest Colorado region. There are 17 days a year wherein you can access the park for free. It is during the National Park Week, National Park Service’s birthday, National Public Lands Day and the Veterans Day. Make sure you check the dates for these holidays prior to your visit. The park has its Cortez Cultural Center that is open for tourists who want to view displays and exhibits that provide information about the present-day tribes that once inhabited the region included within the UNESCO property. The Mesa Verde National Park is a birder’s paradise with up to 200 species of birds. Aside from the bird species, there is also a hefty amount of plant species in the area. There are over 600 plant species that inhabit the property covered by the park. There are over 5,00 ancient dwellings and archaeological sites found within the park’s cliffs and cave systems. View the complete list of UNESCO World Heritage Sites in the United States. View all the National Park Service Sites in Colorado. Hi Gary, Excellent photo – the angle provides a unique look at how the structures were laid out. Very smart construction also…the overhang protects the buildings which I believe were constructed using a mud-like mortar. Thanks! Looking forward to more photos!